This product is used to protect batteries from over charging and running down below pre set DOD. 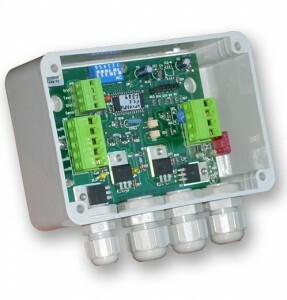 The 7A charge control units are a plug and play application complete and ready to serve many industry needs. This can operate automatically from dusk until dawn with sequential settings that can be adjusted to match application requirements. This is IP64 weather proofed to stop inward entry of water, so the item can be left out doors for ease of application.